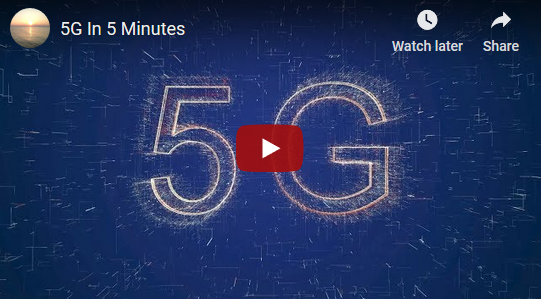 Are you busy but want to learn the basics about why people from all around the world (including a large number of scientists) oppose the introduction of 5G? There is a now Resources page on the site where you can download flyers and poster for printing and distribution and also download the new 5G Free New Zealand Personal Action Plan. We now also have an Events Page in which events relating to 5G will be listed as information comes to hand.